This heavy duty woven polypropylene fabric, sometimes known as terram, mypex, geotextiles, groundcover, weed barrier, weed membrane, weed control fleece and weed control fabric is 100grm in weight per square metre making it very tough. 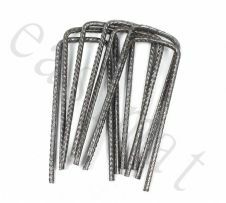 You can use it for most landscaping uses such as under paths, patios, borders, around trees etc. You can also use under gravel driveways, greenhouse floors, poly tunnels etc. You can cover it with bark, mulch, gravel, slate stones etc, or you can lave it uncovered and simply plant through it or leave just to keep the weeds down! 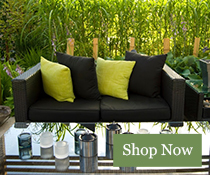 Our weed control fabric is great quality and will last for years. 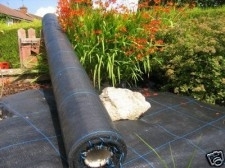 It is ideal for covering over garden and allotment areas and can be removed and re-used time and time again. It is treated with UV stabilisers so it will last for many years. Our excellent weed control fabric is 100grm per sq.m and very durable. It’s designed to inhibit the growth of annoying weeds. Our heavy duty woven polypropylene is one of the best in the market and is a flatweave type, which means it is stronger and longer lasting than most other companies who supply circular woven types, whcih don't do the job anywhere near as well. Our geotextiles simply are made do do a great job and last for years. 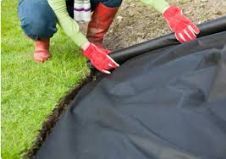 And the Heavy duty Weed Control Fabric will not only stop weeds from making an appearance in your outdoor paradise, but it will ensure stable growth of your favourite flowers. It’s designed to be porous, breathable and hard-wearing. Letting nutrients through whilst inhibiting the growth of weeds, it keeps the ground moist and protects your plants from extreme weather conditions. 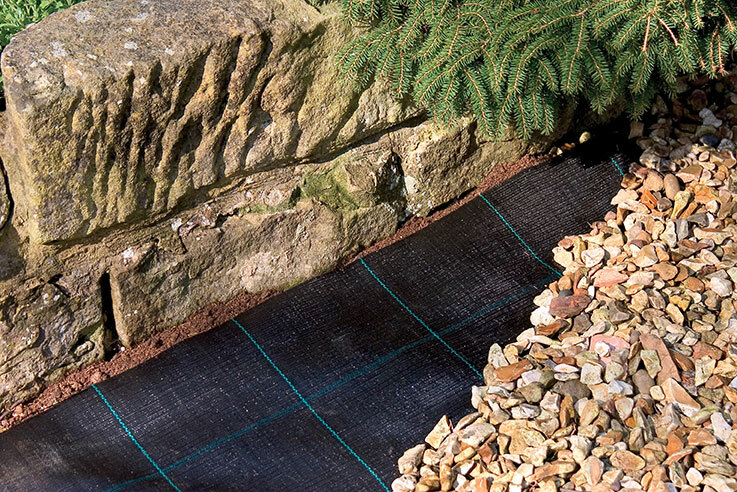 This weed membrane is perfect for challenging projects - such as under decking, patios or pathways. It’s also highly effective under bark and decorative gravel. 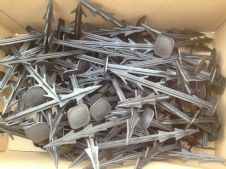 Specially designed for heavy duty applications, such as under patios and driveways, this material provides unbeatable drainage. This is about the best quality fabric you can get - great service and nice prices too! This fabric is about the very best I have ever used - really strong and great quality.